Epiic Solutions creates one-of-a-kind summer experiences for middle and high school students to explore entrepreneurship, innovation, and design through hands-on workshops and field trips. 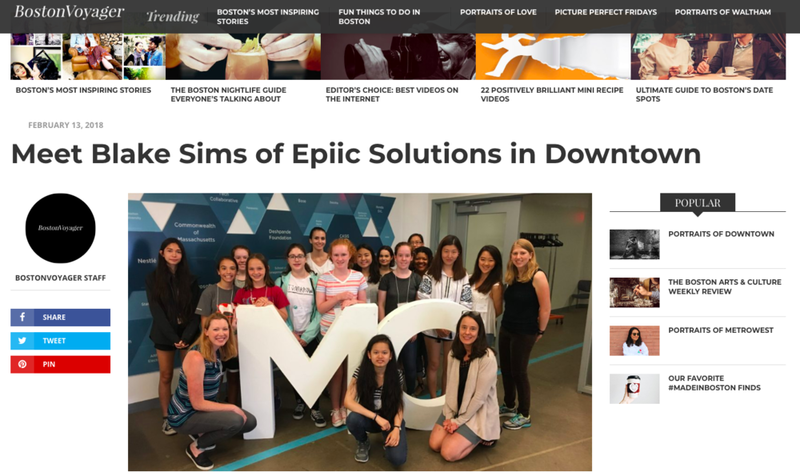 Epiic Solutions creates one-of-a-kind summer experiences that empower high school students with the mindset, tools and network to be creative innovators and entrepreneurs. led by BU student, faculty and staff experts! Teens from Summer 2017 programs describe the process of brainstorming, discussing, and forming their startup teams.